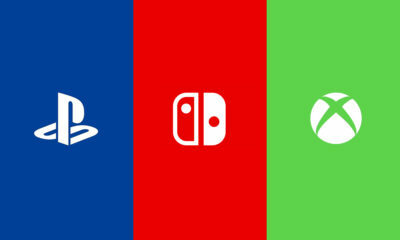 Capcom seems to make the fans more excited and can’t wait for the upcoming of Resident Evil 2. 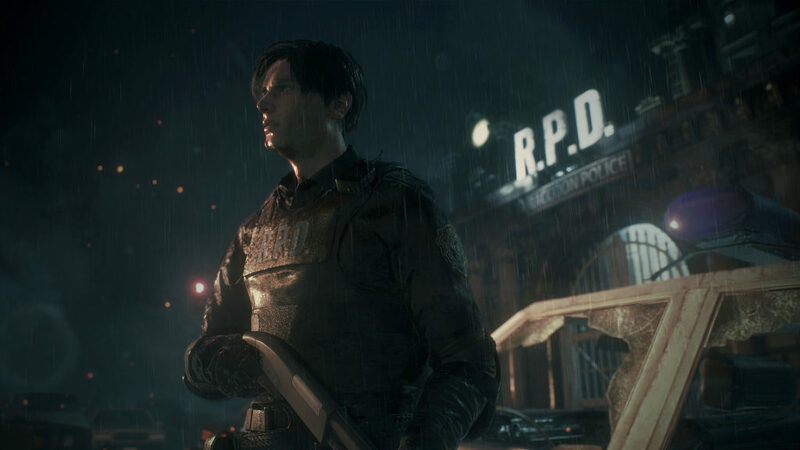 Recently, the developer has revealed “1-Shot Demo” for Resident Evil 2 which will be available for a limited time. 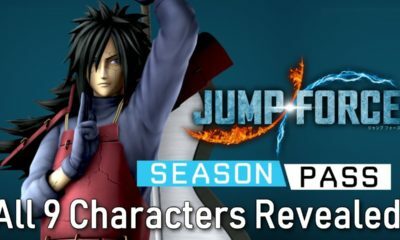 This demo has released on January 11th until January 31st, and available to download on PC, PS4, and Xbox One. 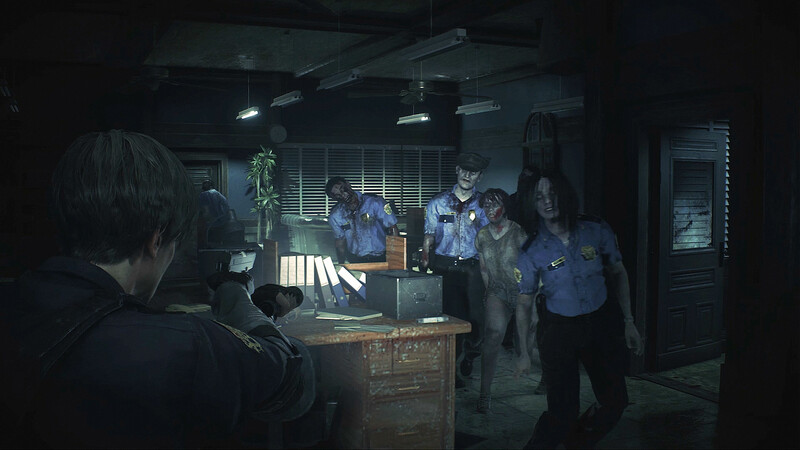 In this “1-Shot Demo”, you’re going to experience the newly reimagined Resident Evil 2. Yes, you will have 30 minutes to complete a mission and don’t forget there’s a perma-death, means, you can die repeatedly but you still only have 30 minutes to escape the Raccoon City Police Station through puzzles and enemies. On the other hand, if you manage to finish the mission before 30 minutes, then you can repeat as many times as you wish until the timer runs out. 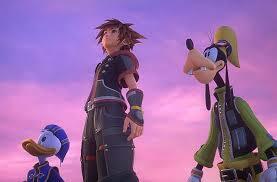 After the time’s up, you will see a new and exclusive cinematic trailer which can be replayed as many times as you like. This is definitely a fantastic opportunity, I mean, if you get one shot to help Leon survives and then you have to get your hands on a copy of the game, then why wouldn’t you? 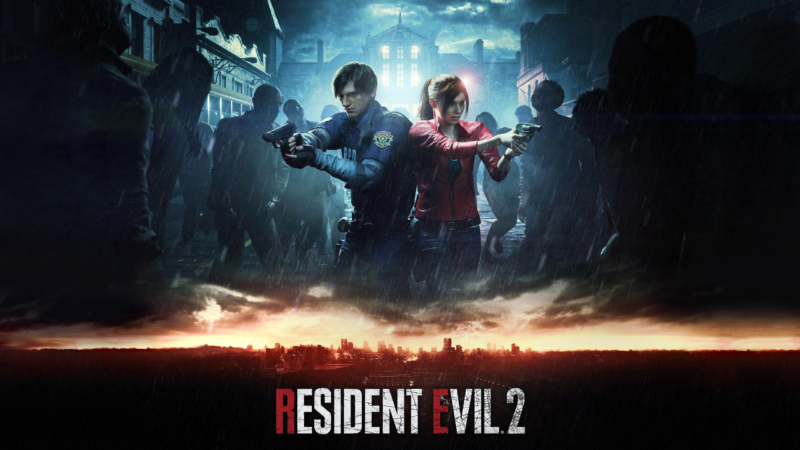 Don’t miss the awesome trailer of Resident Evil 2 “1-Shot Demo” below. 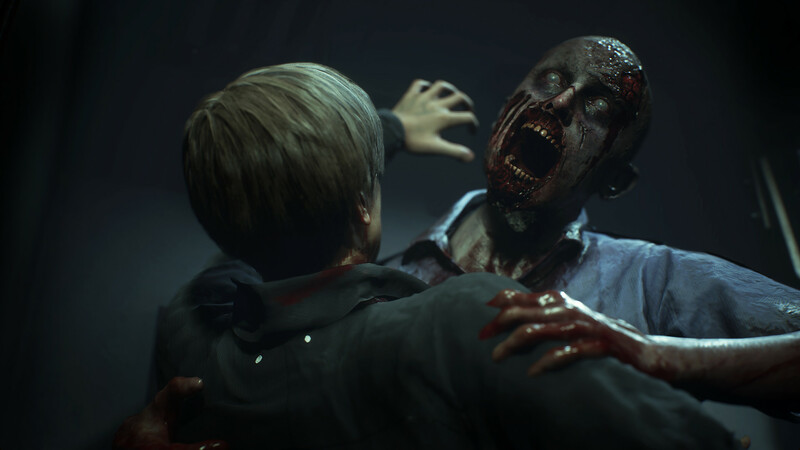 Resident Evil 2 is scheduled to be released on January 25 for PC, PS4, and Xbox One.